787 Windsor hosted a photo exhibit for photographer Kevin Dowling on Saturday, April 30. Our Editor Jordan Neal was in attendance and he managed to snag a few pictures that highlighted the Exhibit/Installation event. 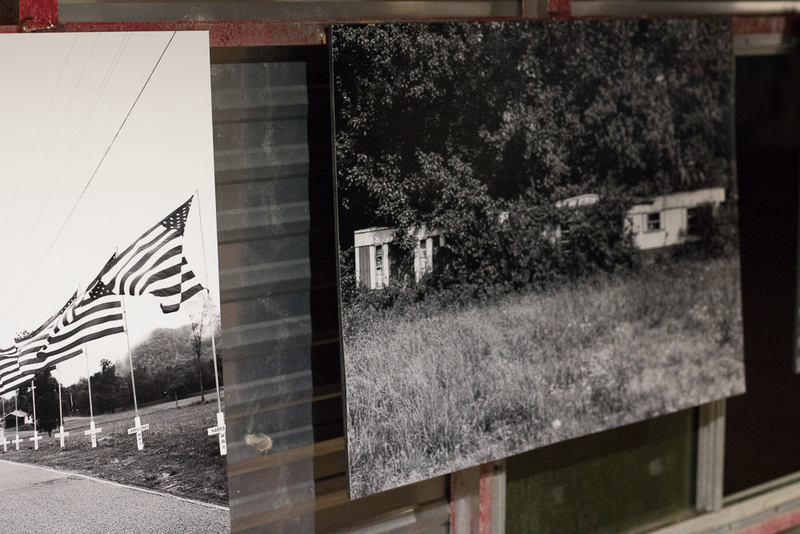 The curated photographs were placed inside of an old mobile home to enhance the selection's southern vibe. Have a look at the photo set below.